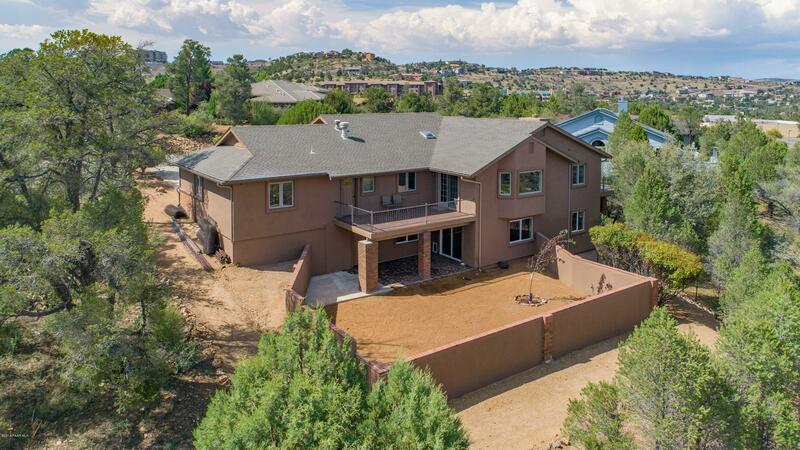 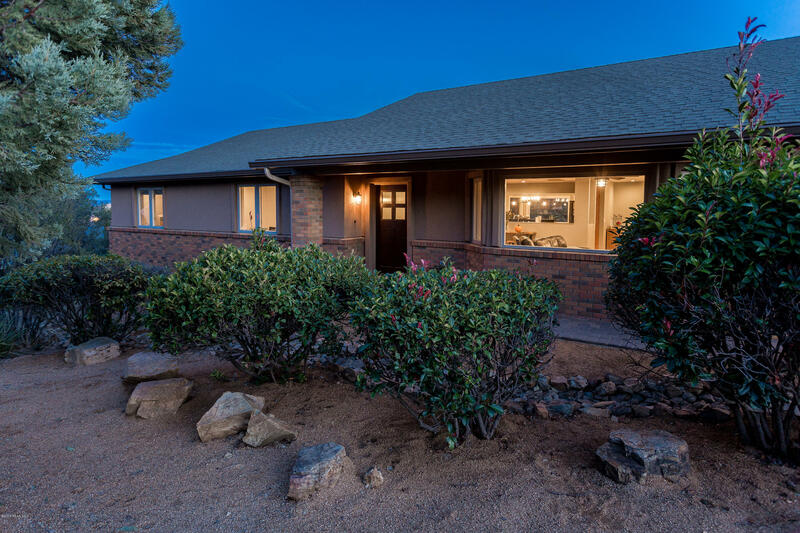 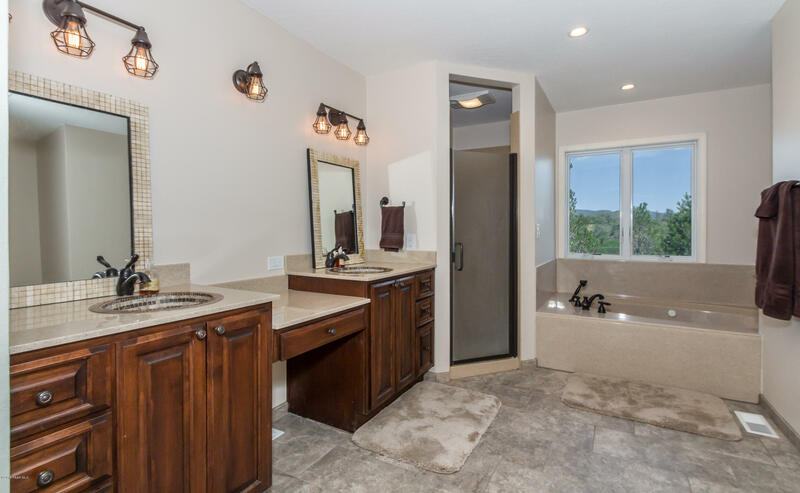 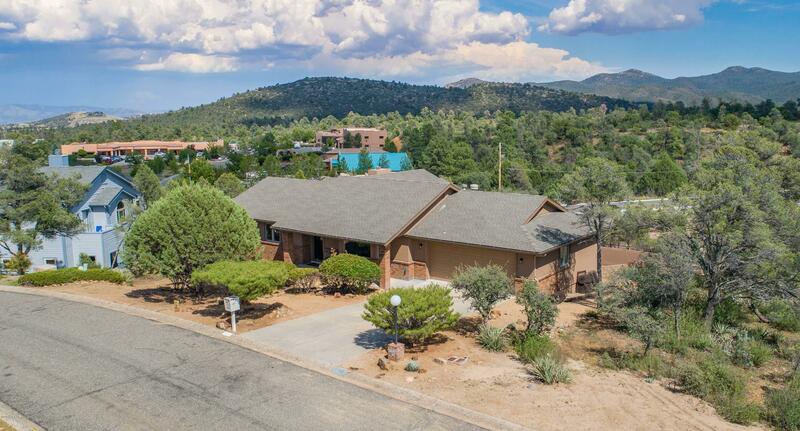 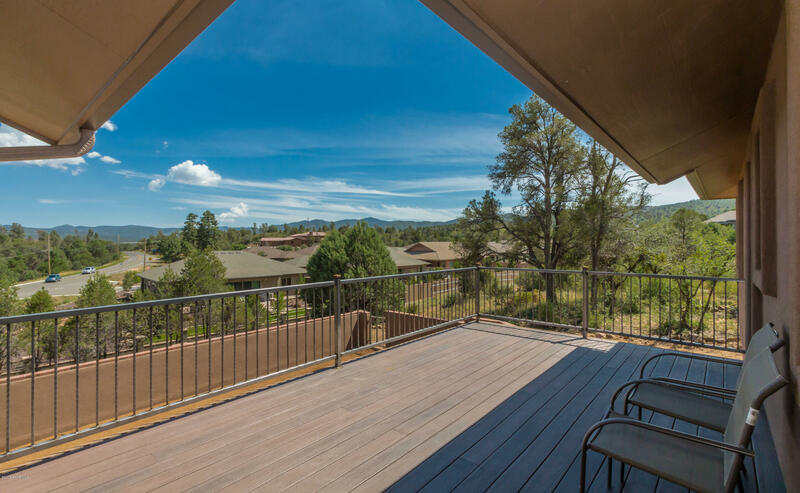 Perfect well appointed home located in the Ranch at Prescott. 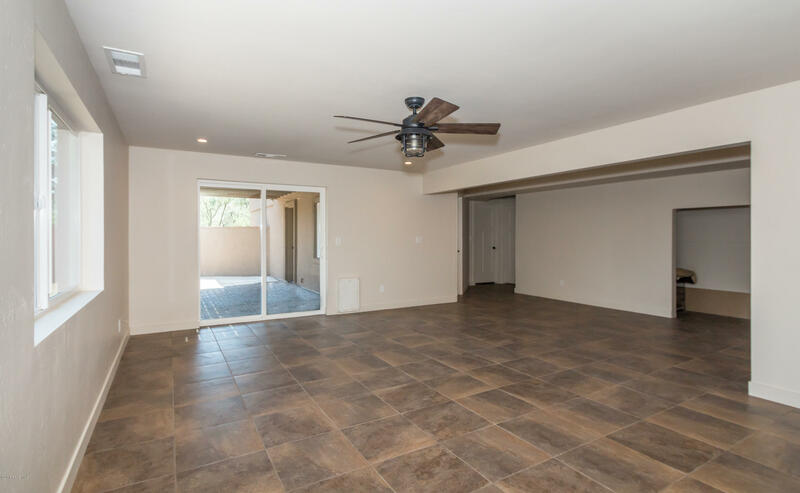 This 3 bedroom, 3 bathroom home with additional living space, office/den is sure to not disappoint! 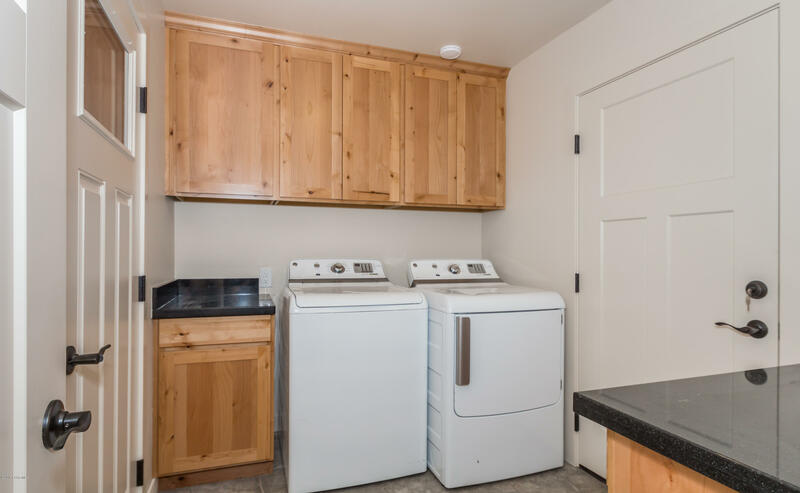 It has gone through a complete remodel since the Spring of 2018. 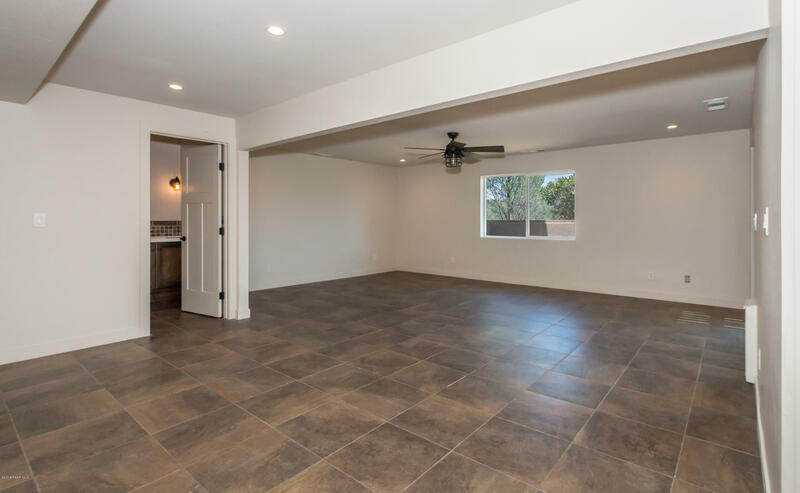 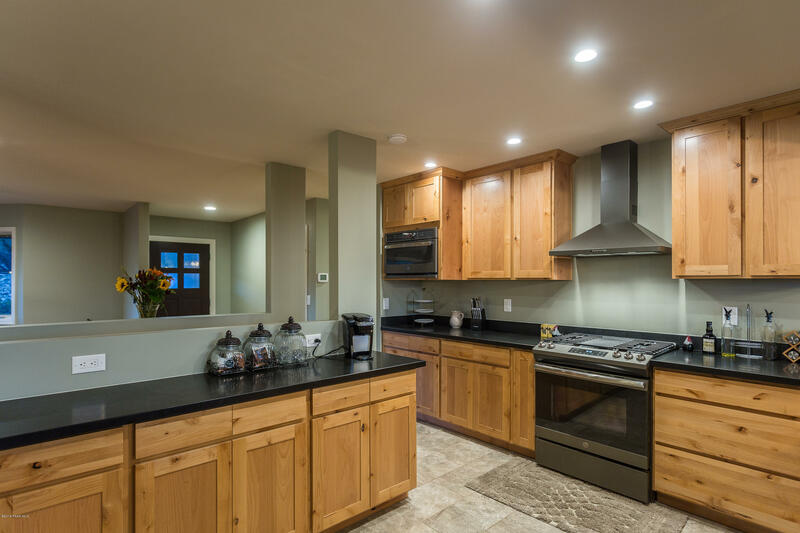 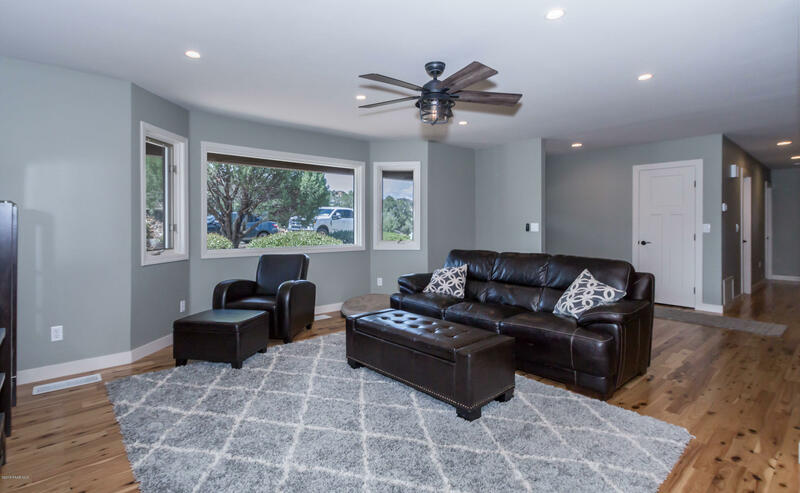 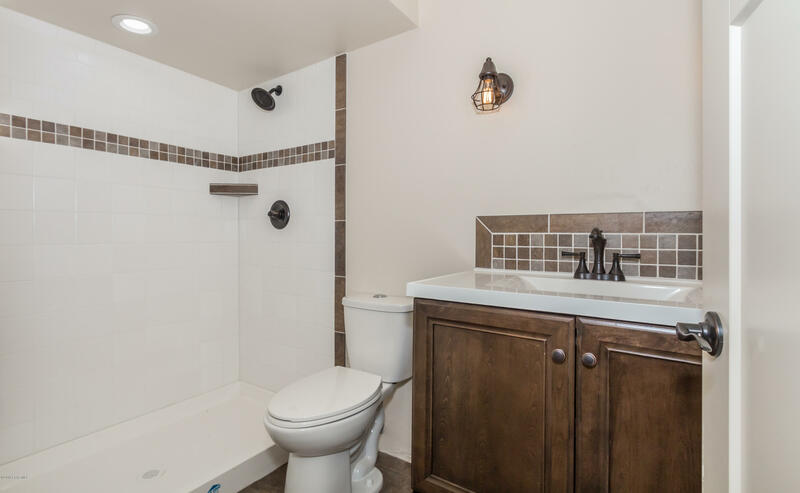 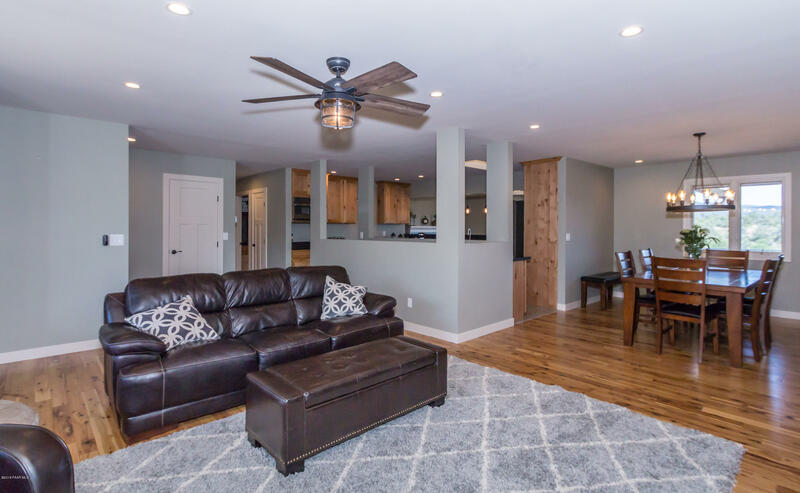 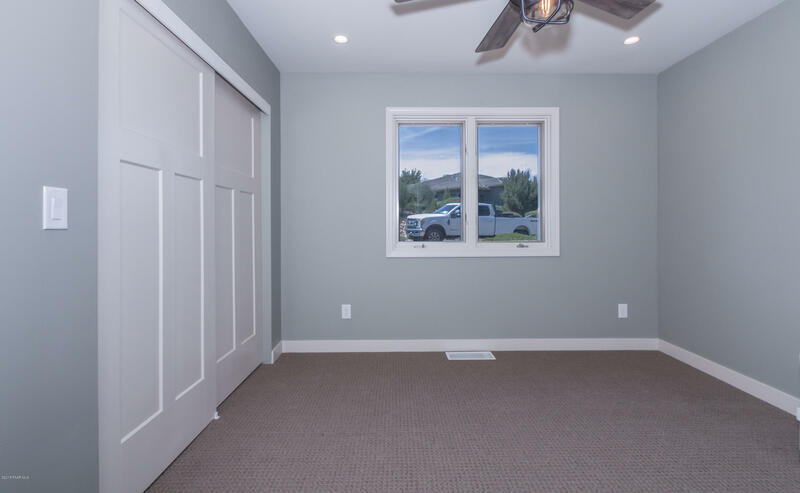 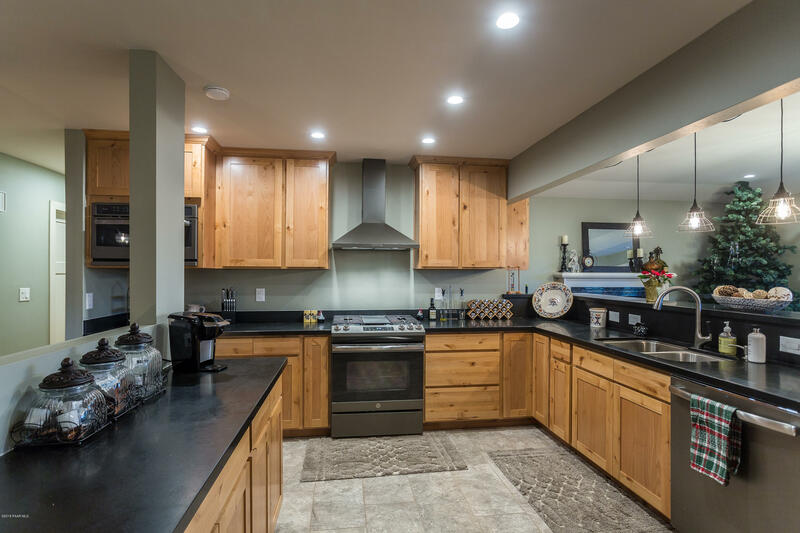 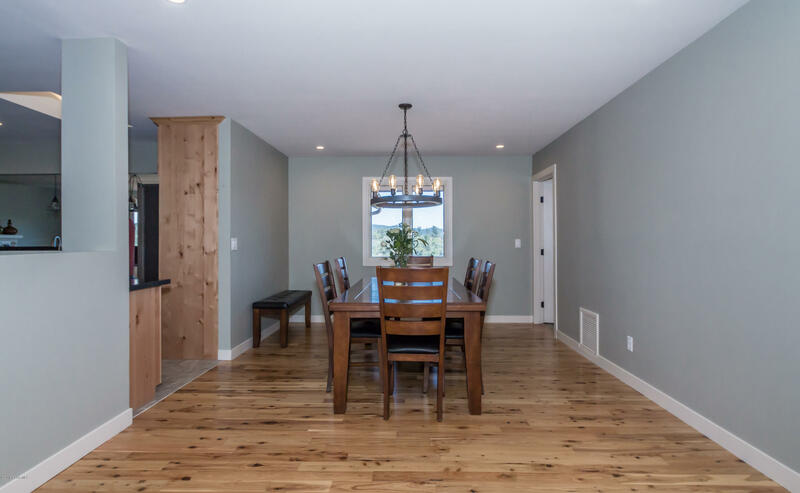 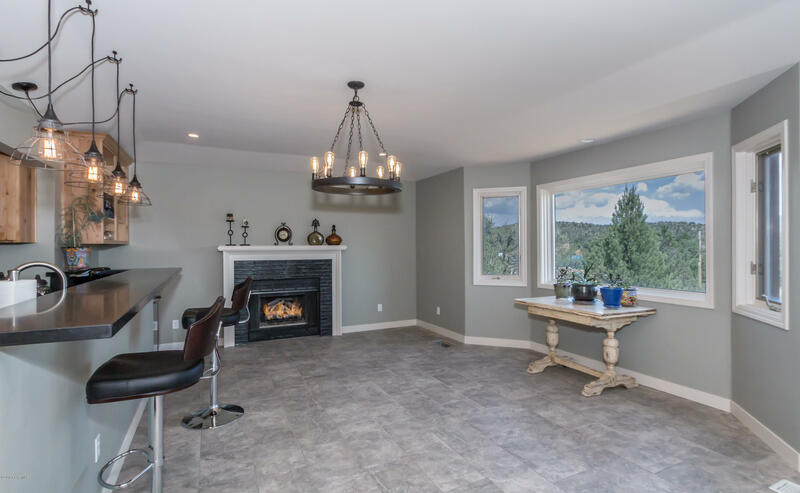 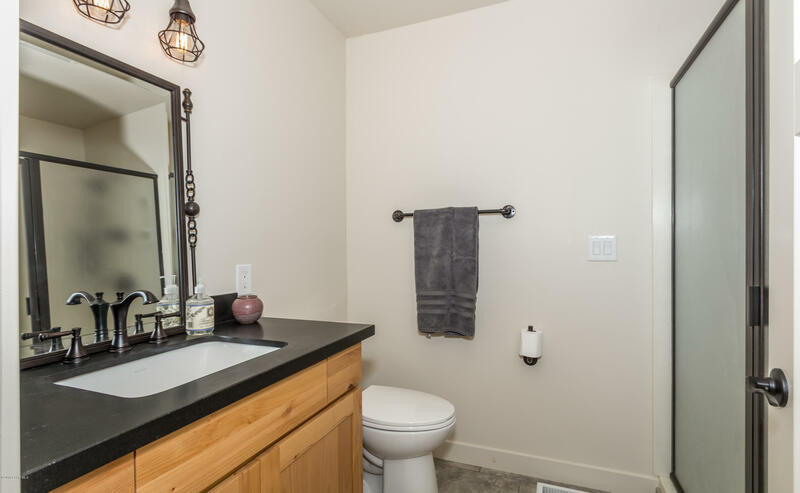 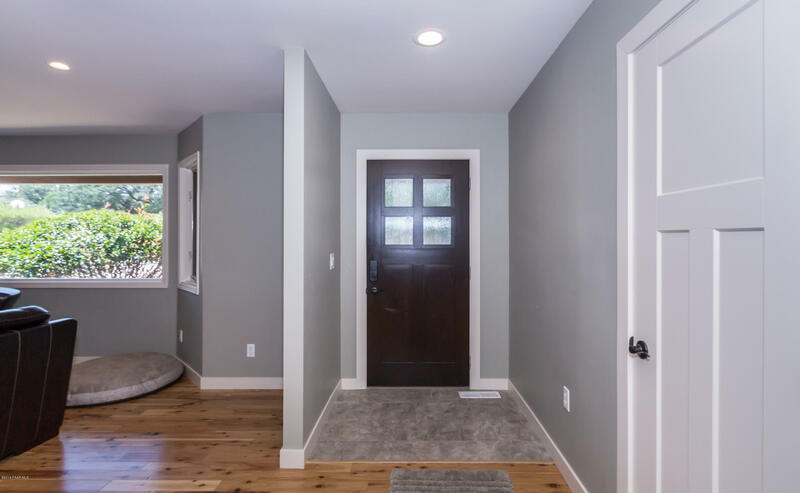 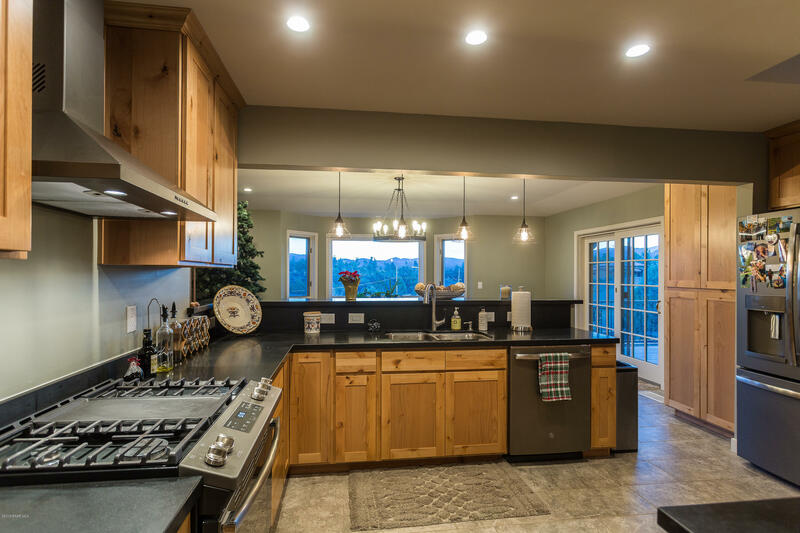 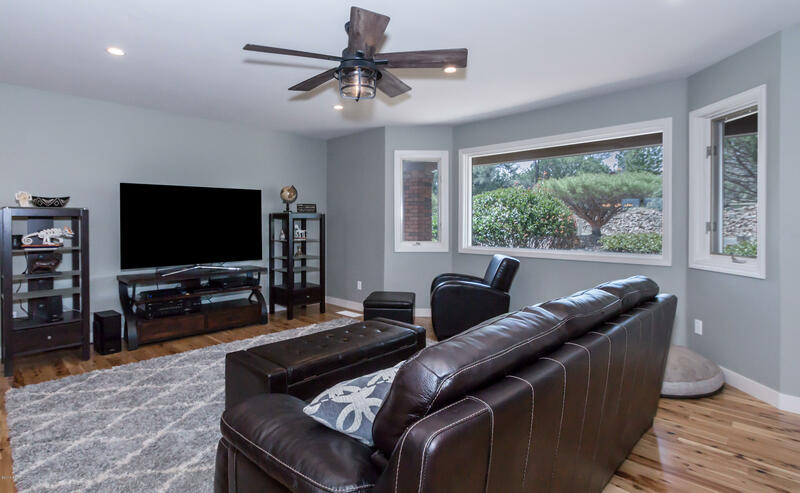 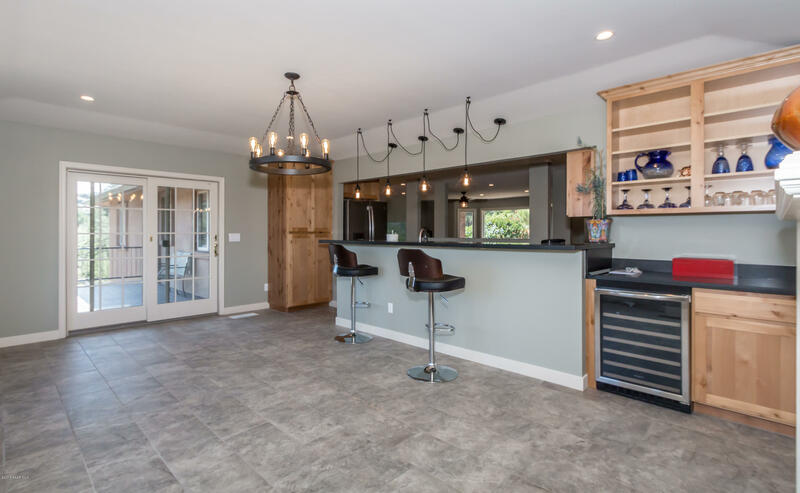 Hardwood floors throughout the living space, tile floors in the kitchen, bathrooms, and laundry area, along with all new cabinetry, counters, appliances, is just the start to what this home has been through. 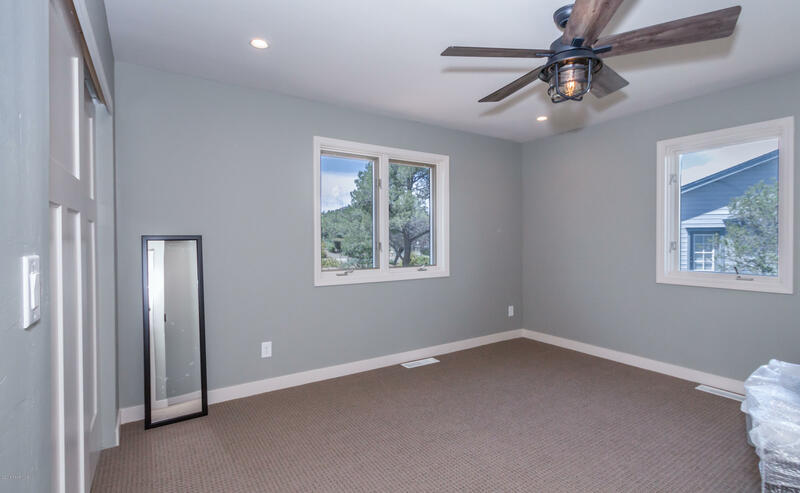 The well laid out floor plan, open deck off of the kitchen, and private deck off of the master bedroom leave little to be desired. 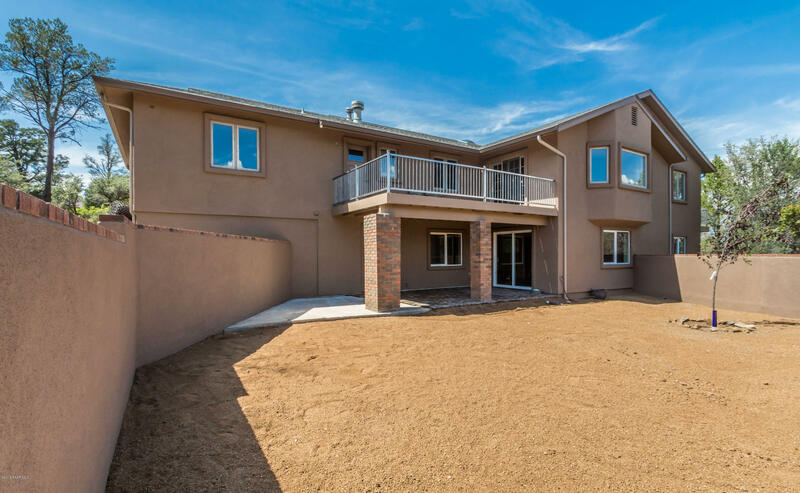 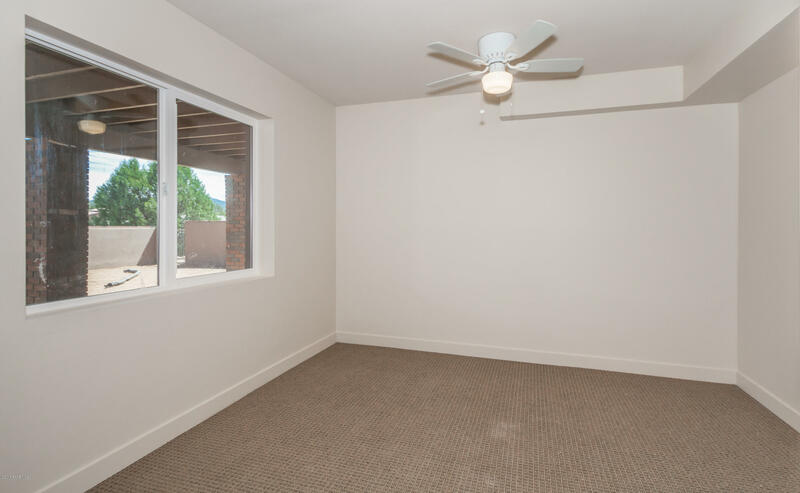 New synthetic stucco, new interior and exterior paint, and so much more! 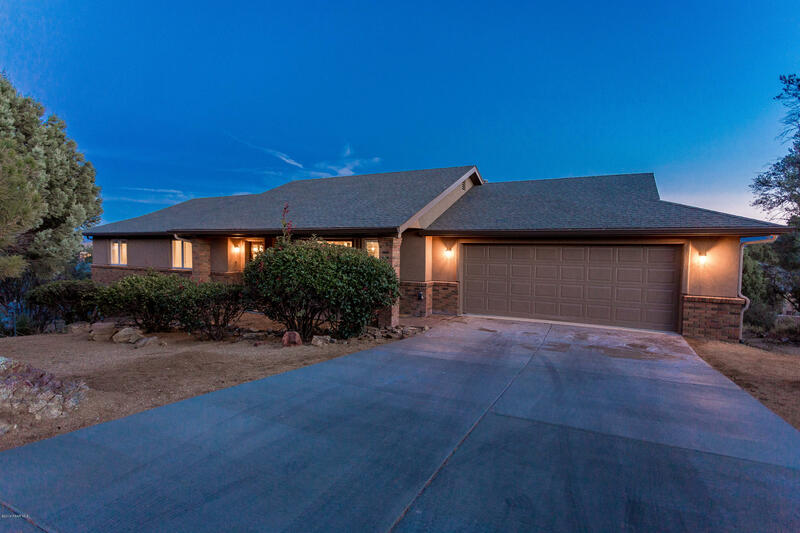 Tour it today and don't miss out on this golden opportunity to own a great home located in the heart of the tri city area! 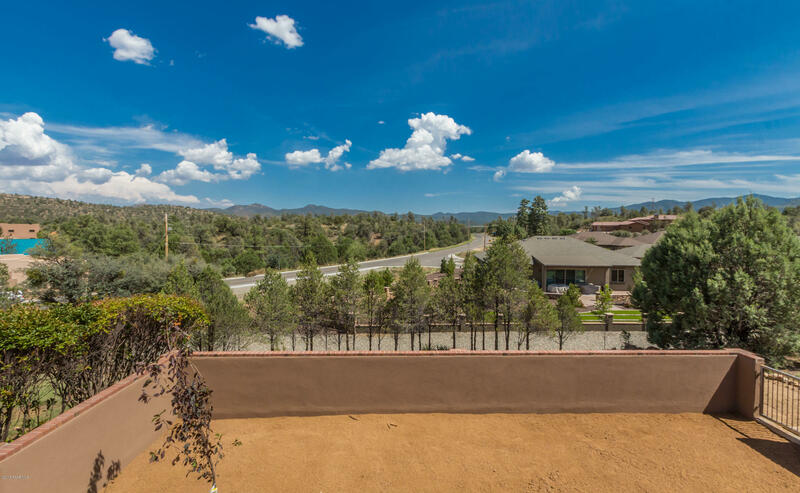 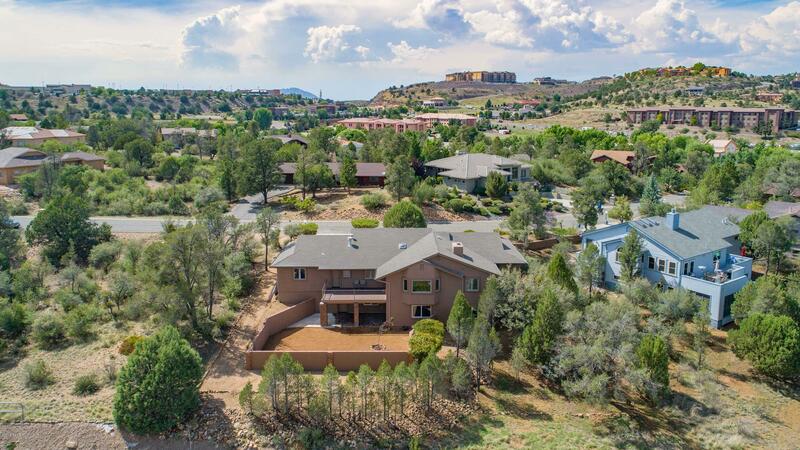 From downtown Prescott, head toward Prescott Valley, Turn South on Walker Road, Turn Right on Liese at 4way stop sign, Turn left on Equestrian to home on the left.